Castles flanked by centuries-old ruins crumbling into the countryside. Vineyards with endless rows of vines heavy with grapes just waiting to be plucked. The glittering lights of romantic cities, where cobblestone streets twist past a mix of medieval, renaissance and Belle Epoque architecture. You can see it all on the best river cruises in Europe! Unpack just once, and then sail your way into the heart of incredible cultural treasures. But how do you know which of the best river cruises in Europe are right for you? Every river brings a different vacation experience. Just like the instantly recognizable notes of Johann Strauss’s famous Blue Danube Waltz, the Danube both soothes and invigorates the soul. There’s so much to see along the banks of the Danube! 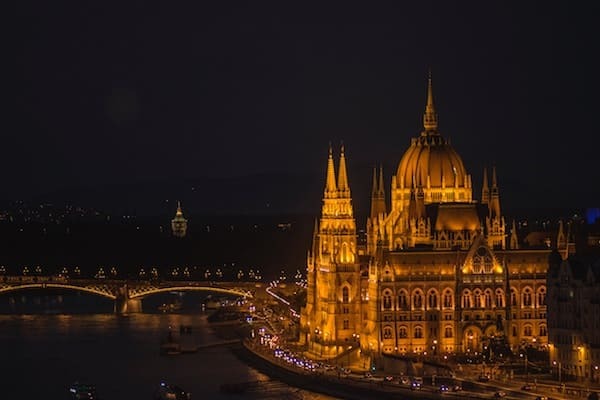 Sail past the towering spires of Budapest’s “castle district,” the renowned classical concert halls of Vienna, or the medieval splendors of Germany’s Regensburg – the oldest city nestled along the Danube. Your itinerary: A Danube river cruise is one of the best ways to explore Central Europe, including Hungary, Austria, and Bulgaria. Germany and the Netherlands may also appear on your cruise travel itinerary. 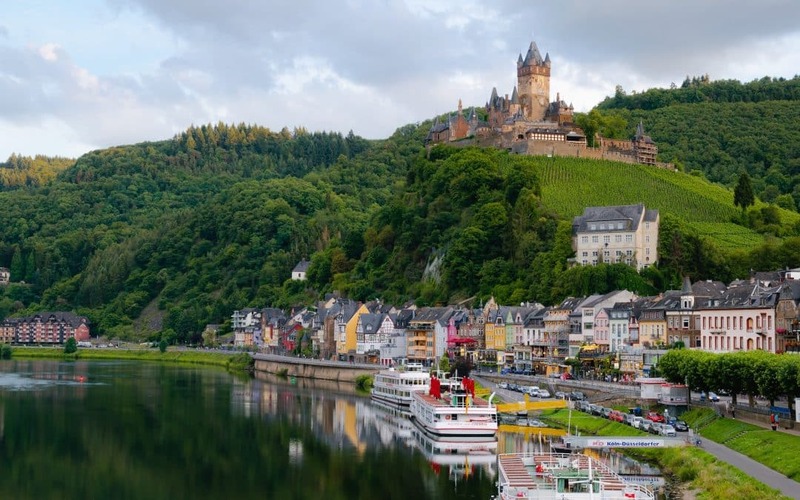 It doesn’t get much more romantic than a cruise down the Rhine, as terraced vineyards give way to crumbling castles and quaint red-roofed villages. On each excursion, you’ll feel as if you stepped straight onto the set of a Disney movie … except the deliciously cool riesling is, luckily, very real! The middle Rhine Valley is home to some of Europe’s most breathtaking and productive wine regions. Many river cruises down the Rhine will have wine tastings on board. You can even indulge in some hearty beer when you sail into Bavaria. Tastings galore make a trip down this waterway one of the best river cruises in Europe. Your itinerary: Typically, Rhine river cruises take you through the breathtaking setting of Switzerland, Germany’s Bavaria, France’s Alsace, and into Amsterdam. Now this river cruise is the ultimate escape for wine lovers everywhere. The Rhone River winds its way through the fertile valleys of the South of France, where the vines are kissed by the warm Provencal sun. 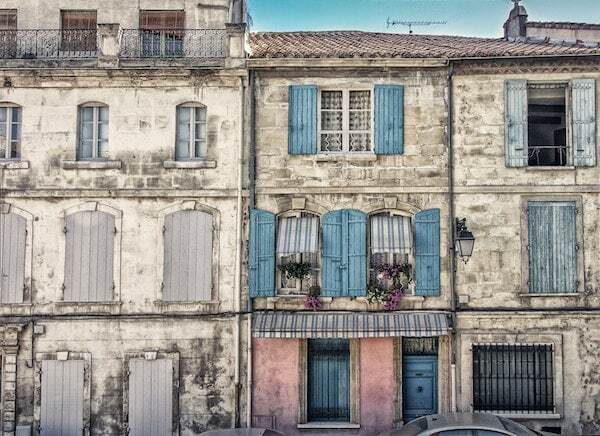 Experience some of Provence’s most famed cities and picturesque villages, revel in France’s wild side in the Camargue (see if you can spot the wild white horses! ), and tack on a pre or post stay in the ritzy French Riviera. Luxury river cruises on the Rhone often start or end in Lyon, one of France’s most cherished gastronomic cities— you must try the rustic pork sausage! Your itinerary: You’ll sail through famed Provencal cities like Avignon and Arles and up to Lyon. It’s typical for Rhone river cruises to also sail down the Saone River, taking you through breathtaking Burgundy. 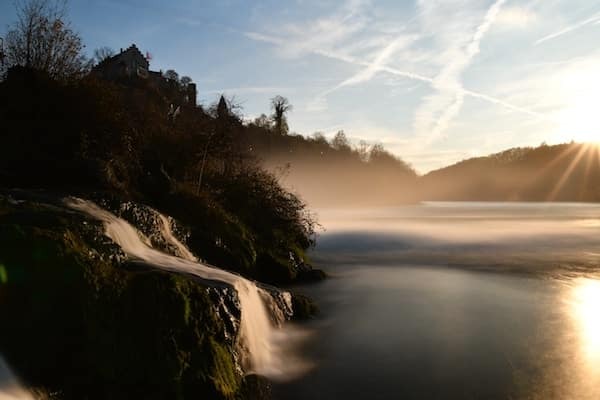 The Main River is Central Europe’s hidden gem. Not quite as famous as the Daube or the Rhine, the Main still has plenty of treasures in store. As the only river located entirely within the borders of Germany, a Main river cruise takes cruisers on an incredible tour of Germany’s most historic sites. 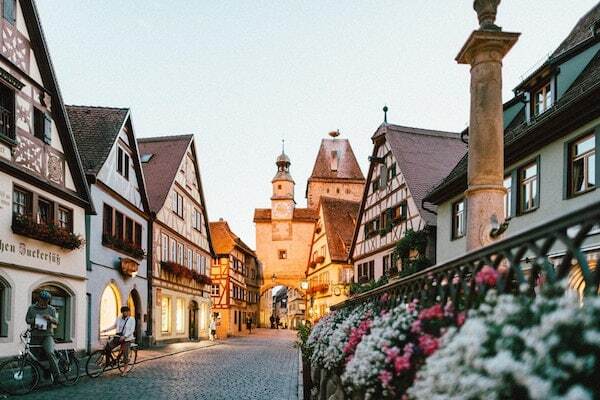 Feel history pulsate in Nuremberg, stroll by the quintessentially German half-timbered houses in the town of Miltenberg, and sail past magical forests and rolling countryside along your cruise journey. Your itinerary: Your Main river cruise will include stops at German cities large and small. This European river cruise is often paired with cruise trips down the Rhine, Rhone, or Moselle rivers. Experience the siren call of the City of Light – and so much more – on a Seine river cruise. The Seine’s crown jewel is, of course, Paris. 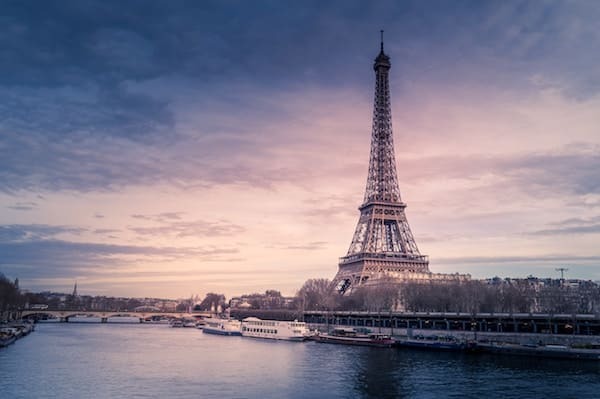 Any good Seine river cruise will give you plenty of time to explore Paris’s charming boulevards, resplendent gardens, and sweet patisseries. In fact, most Seine cruises will start and end in Paris. Beyond Paris’s banks, you’ll find yourself drifting past quieter quarters. Visit Monet’s home in bucolic Giverny, walk in the footsteps of Joan of Arc in Rouen, and eat your fill of farm fresh cheeses in Normandy. Your itinerary: Common Seine river cruises take you round trip from Paris to Paris, sailing through Normandy along the way. Most European river cruises also include an excursion to the beaches of Normandy, where you’ll learn more about WWII history. With 30 years of experience in the cruise travel industry, our travel advisor team at Southern Travel Agency knows the best luxury European river cruises inside and out. We’ll work hard to match you with the perfect luxury cruise that speaks to your travel style, needs, and budget.